The Texas Senate, on a straight-party vote, this week passed a Sanctuary City Bill that could turn some sheriffs and police chiefs into criminals. 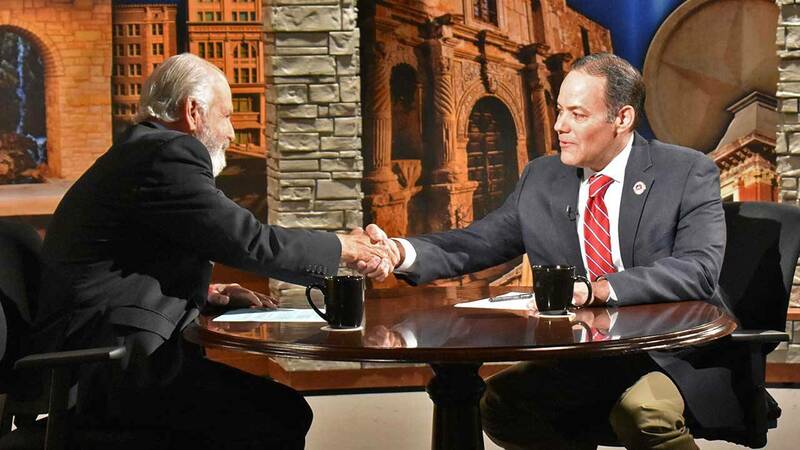 State Rep. Diego Bernal and Bexar County Republican Chairman Robert Stovall join Rick Casey to discuss what exactly is in the bill and its potential impact on San Antonio. Ross Ramsey, executive editor of the Texas Tribune, joins us for a discussion of the Sanctuary City Bill’s prospects in the House. Casey closes out the show with his Last Word, where he'll discuss why a school-choice bill that may pass the Senate has, once again, only a slim chance of passing in the House.